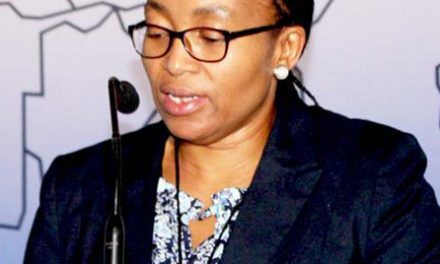 The African Legal Support Facility (ALSF) has launched a flagship initiative, the “ALSF Academy Project.” Under this initiative, the ALSF has developed a three-level capacity building and certification programme. This program will be conducted through an interactive online portal, starting with an inception phase consisting of a series of in-person workshops. It is an innovative tool that will efficiently produce, collect and disseminate knowledge, as well as provide tailor-made training solutions for African lawyers and professionals. The facility is implementing the Academy Project in partnership with the East Africa Law Society (EALS), the Southern African Development Community Lawyers Association (SADCLA), the International Training Centre in Africa for Francophone Lawyers (CIFAF), the African Business Law Firms Association (ABLFA) and the capacity building organization, ILFA. In sum, the partner institutions, in collaboration with national bar associations are providing valuable support in designing and implementing the three-level certification programme, with the aim of granting continuing legal education credits to participants. 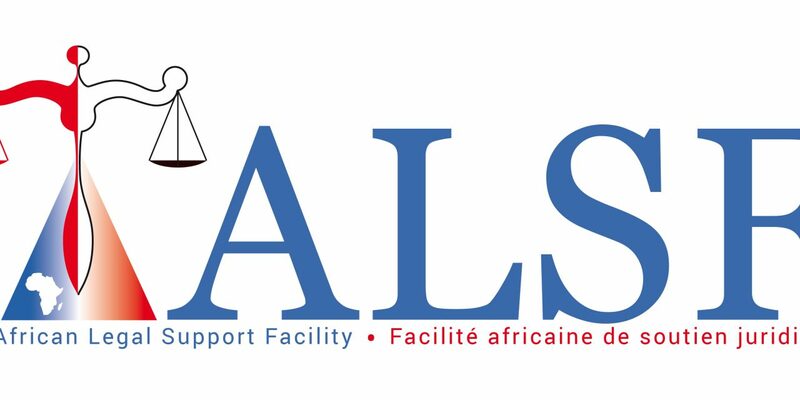 The ALSF will hold an introductory level in-person training workshop in Kigali, Rwanda from 15-20 October for Anglophone African lawyers selected by the SADCLA and the EALS. The subject areas to be covered during the workshop include (i) mining; (ii) oil & gas; (iii) power; (iv) infrastructure and Public Private Partnerships; (v) sovereign debt; and (vi) the soft skills required for a successful legal practice (“Personal and Professional Development”). Subsequently, the ALSF Academy Project will organize a similar introductory level in-person training workshop for Francophone African lawyers from 12 -17 November 2018, in Cotonou, Benin in collaboration with the CIFAF and the ABFLA. Additionally, the Facility plans to launch the ALSF Academy’s online portal in partnership with ILFA by the end of 2019. This online portal will centralise the ALSF Academy’s e-learning programmes and the related learning materials, and offer other online resources such as model agreements, guides and sector-specific publications, as well as a networking and discussion platform for participants and experts.